Metro Boulder has at least 38 41 breweries. That number will go up by the end of the week, regardless of what week it is. 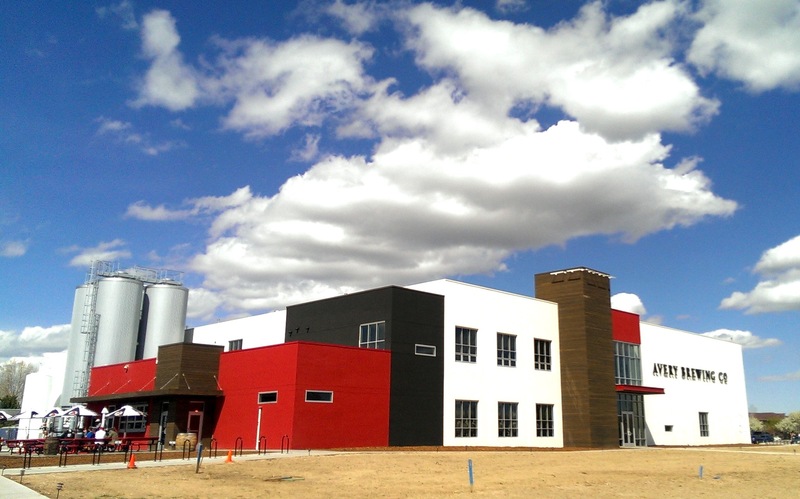 If you’re looking for a complete list of breweries in the state of Colorado, check out the Fermentedly Challenged beer blog. 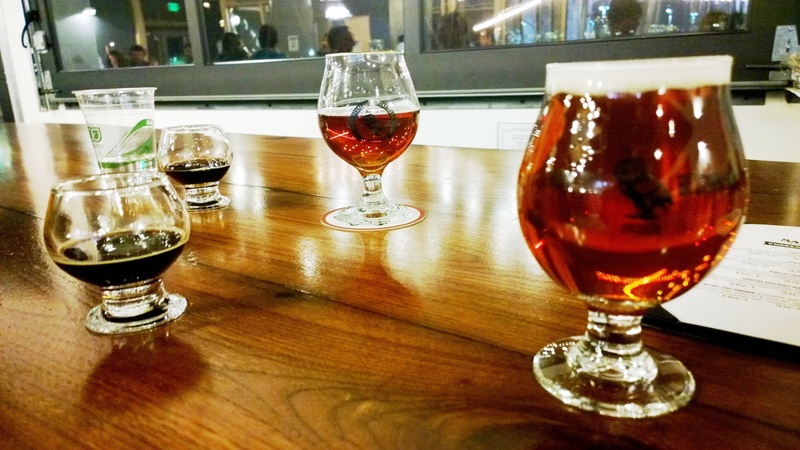 Here’s a list of where to go and a brew or two to try while you’re in Boulder. 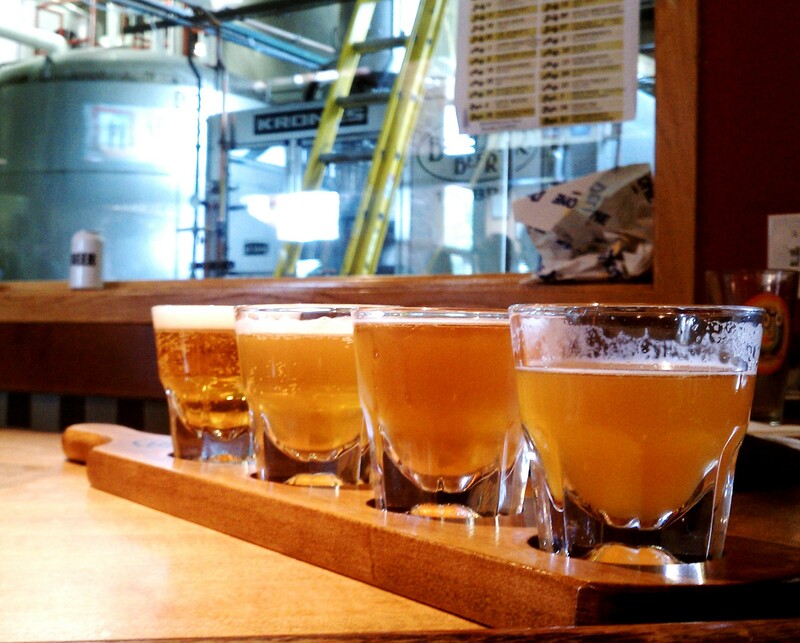 Bru’s 5-beer sampler is whatever you want it to be. You pick, they serve, everyone wins. Citra pale is fantastic, as is the pumpkin ale. Grab the sampler (bring a friend) or order whatever’s on nitro. Why drink one IPA when you can try four? The grand cru is a solid choice, or try something barrel-aged if it’s available. Another perk: they carry bottles of the Nostradamus Belgian Strong Dark Ale from Brasserie Caracole year round. Try the Mountain Honey Wine. The Old Elk Brown Ale is a two-time GABF medalist. 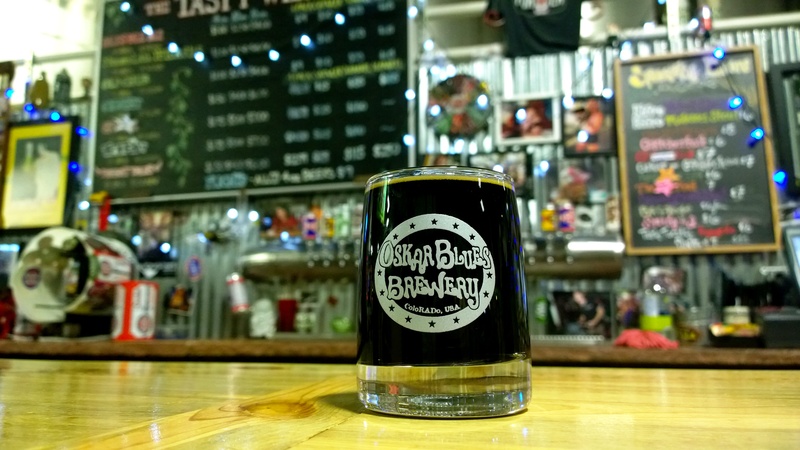 Grab a pint of the Ponderosa Porter – aged with whole vanilla beans. Order an English Pint of the Powder Run Pale Ale. Go get yourself shnockered on the Twin Gear Double IPA. Try a Green Monstah strong ale. Try something gluten-free, because it’s all they serve. 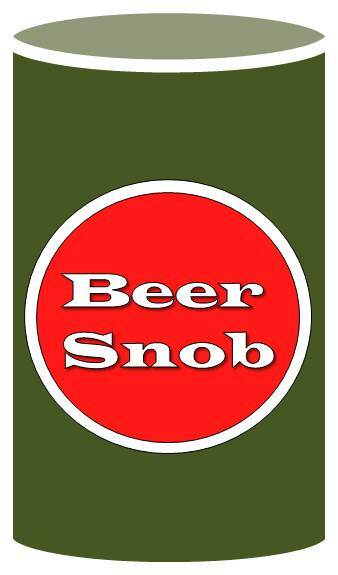 Are you a beer snob? 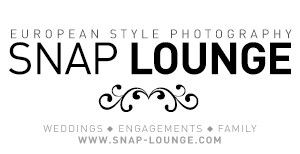 You should be. Order the Townie Ale or the Bulky Oxen barleywine. The Black Jack Porter and Milk Stout Nitro are staples in many Colorado ‘fridges. 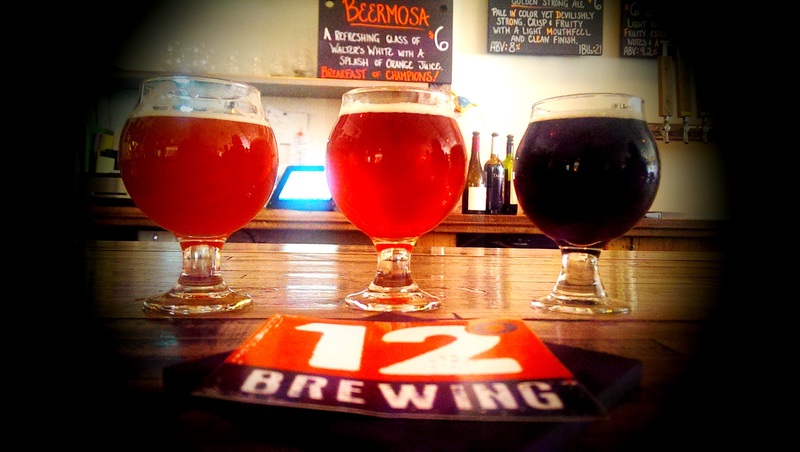 Try the Gubna Imperial IPA or the G’Knight Imperial Red. 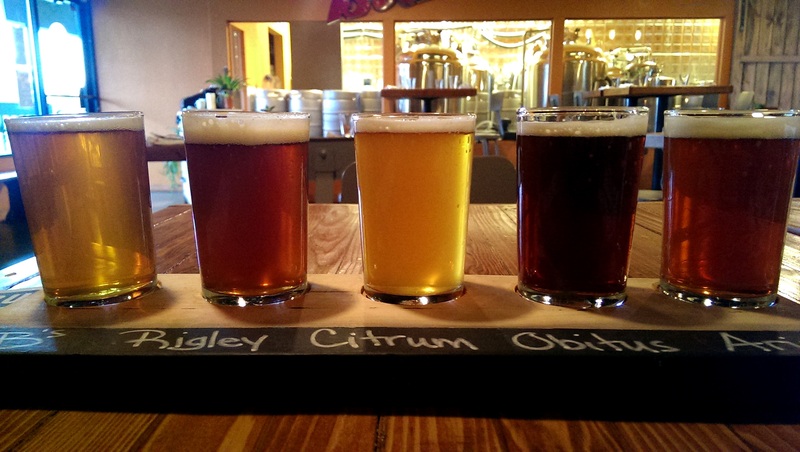 Try something new from the “Collabeerations” menu in the tasting room. Order the Chin Curtain IPA, just for the name. 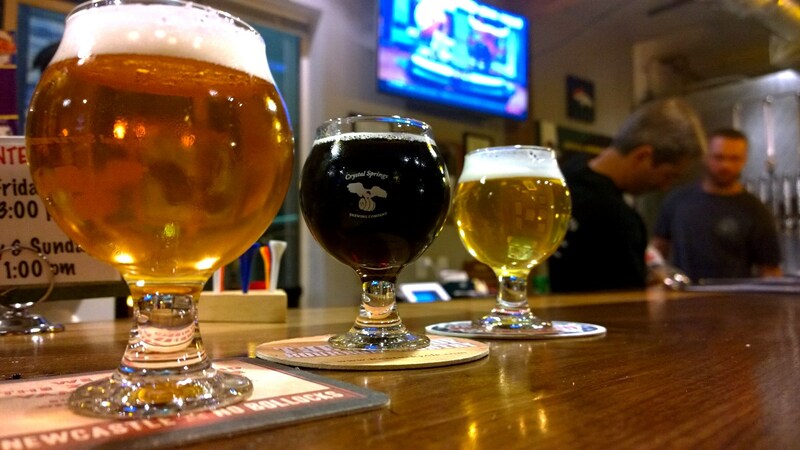 Check the seasonal menu for creative twists on traditional ales. Treat yourself to the whiskey barrel-aged DIPA because it’s freakin’ excellent, and so are you. Any IPA or double IPA is a solid bet. The Pink Panther Saison is fantastic. Ten Fidy is the best Russian Imperial Stout in the state. Oskar Blues Ten FIDY – chocolate, caramel, coffee, and hops. Pair with rum balls! The Stick’s Pale Ale is perfect to pair with Wednesday night Euchre at Bootstrap. Also: Insane Rush is one of the top-five IPAs in Colorado. Tilt back a Baltic porter and sip away any lingering sorrows.